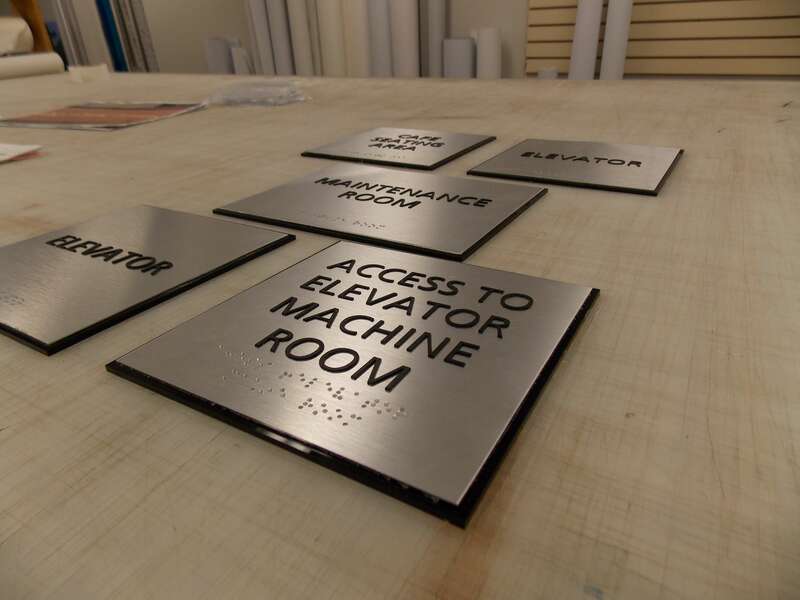 ADA Signs & Braille Signs in Massachusetts | Express Sign & Graphics Inc.
Our custom and Stock ADA Signs, Room ID Signs, help you comply with the Americans with Disabilities Act. 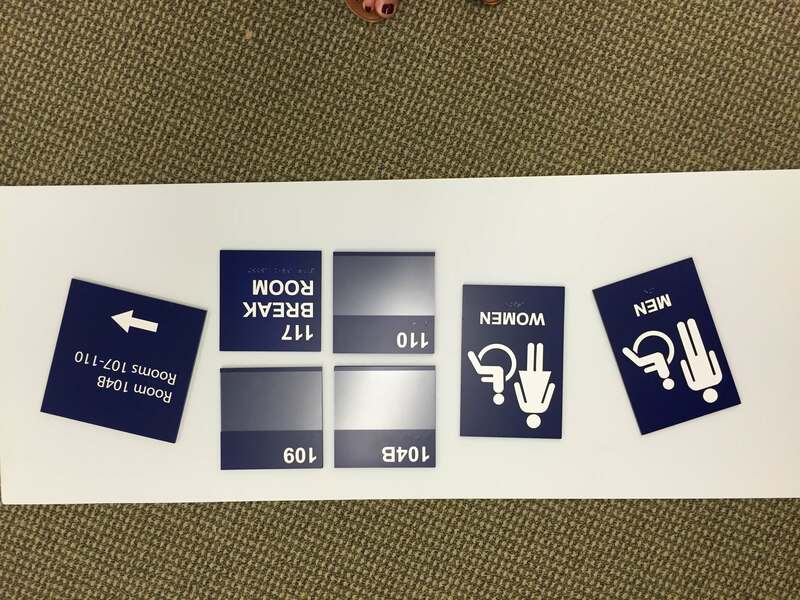 Let us help you design your custom ADA signs to match your environment. 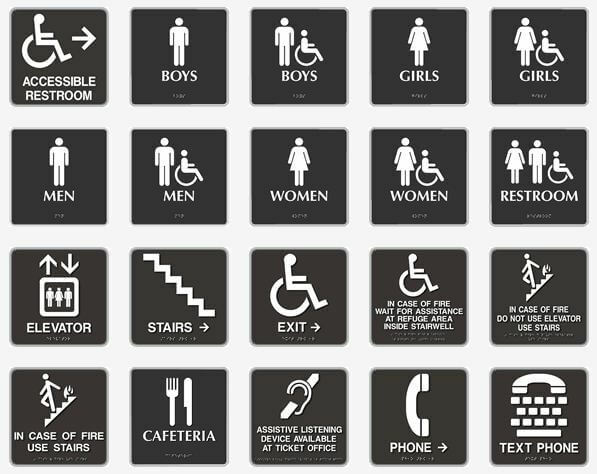 Comply with ADA requirements in style. 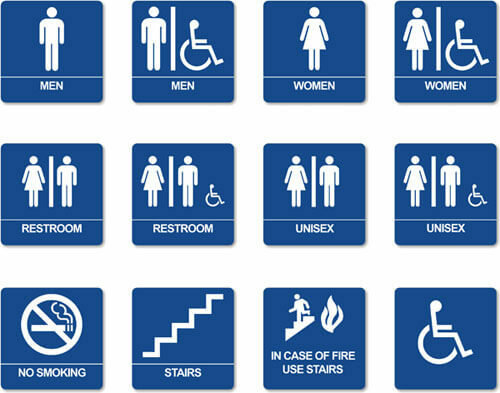 We have many options and can custom design your ADA compliant signs, work with your architects plans or recreate your existing signage. Available in stock colors on Romark ADA materials or custom fabricated in acrylic and other materials to match your surroundings. Custom shapes and colors available. 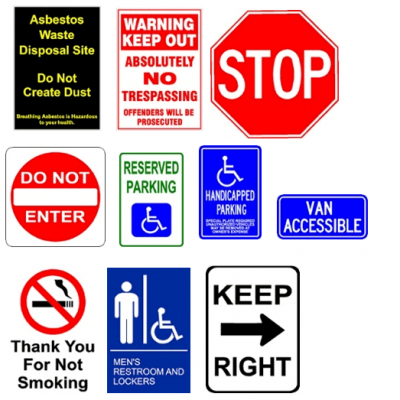 We offer Photopolymer, applique and sandblasted ADA signs. 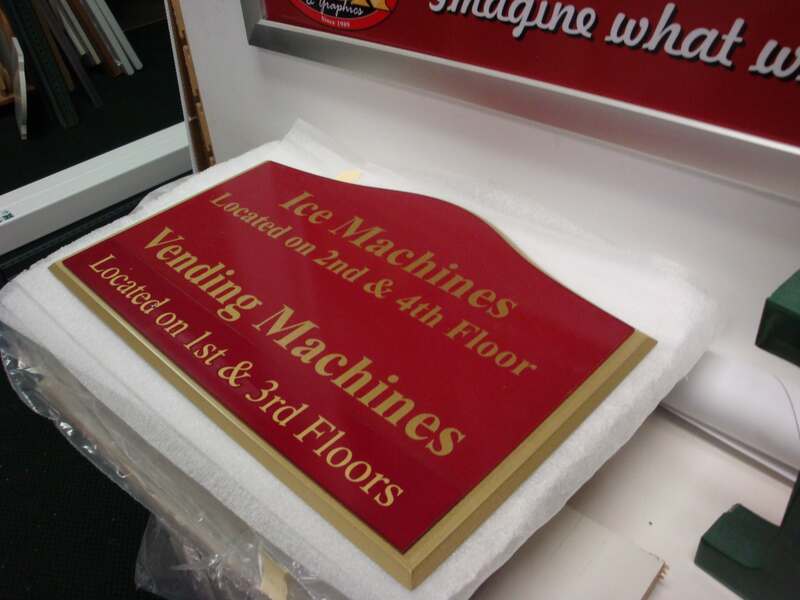 Check out our SignPro Systems Catalog for curved style sign systems including door signs, hanging signs, monolith standing directional signs and more. 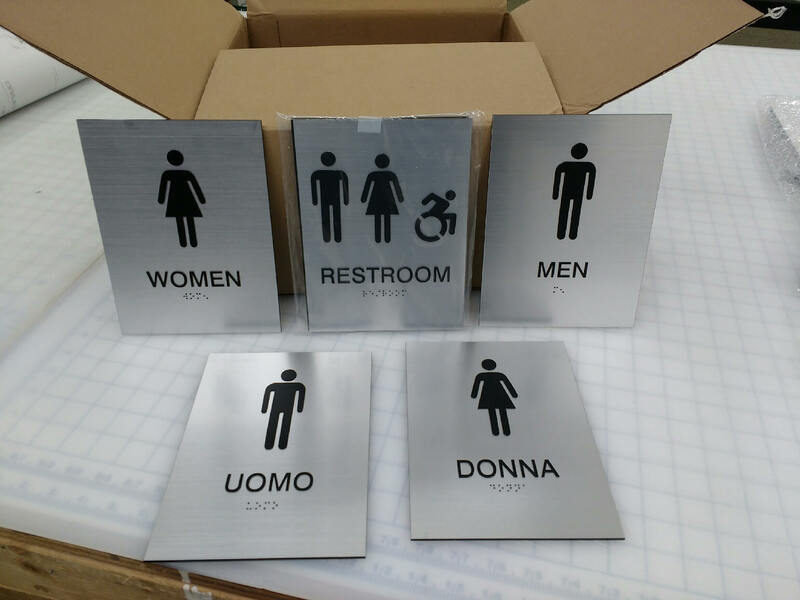 This product can be used with an ADA Compliant faceplate with raised letters and Braille to make changing out names on your signs fast and easy. 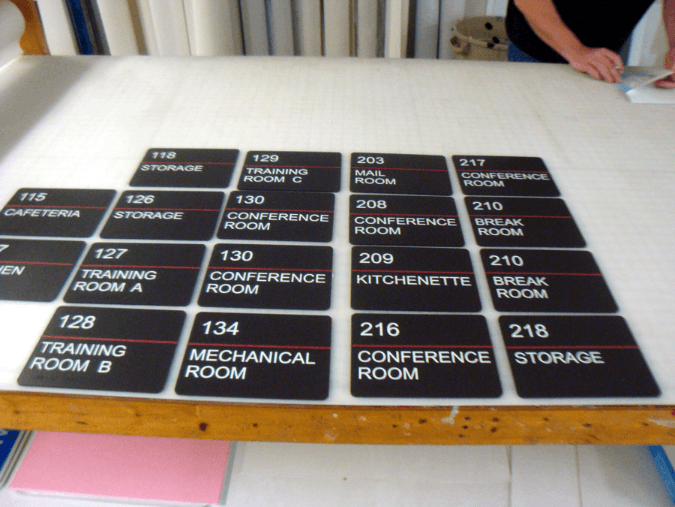 Save money with standard color ADA Substrates. 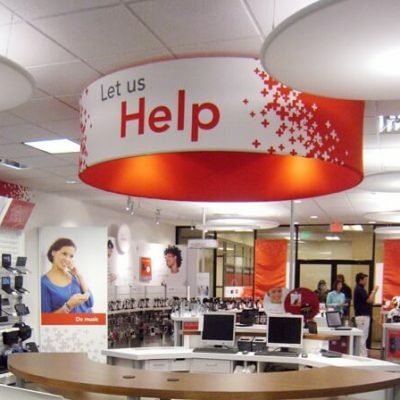 View our ADA Swatch Page for Our Romark stock colors. 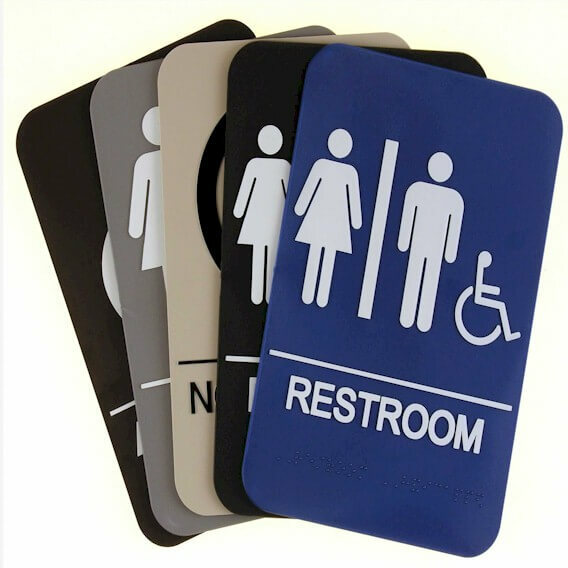 Use a combination of these colors for Sign Backgrounds and Lettering to create attractive ADA Compliant Room Signs, Restroom Signs, Elevator Signs, Utility Room Signs, Stair Signs and more. 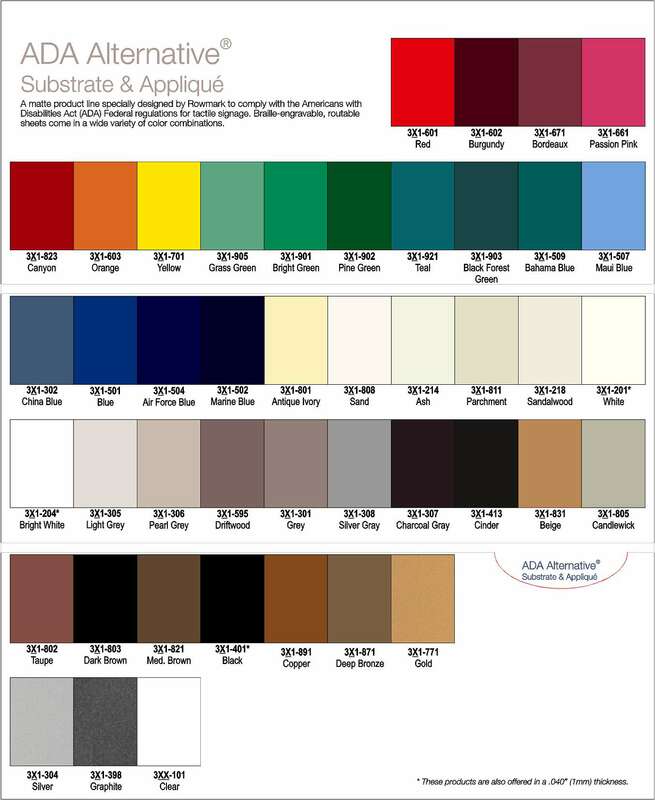 Need other color options such as marbles, wood grain and metals? Give us a call, we have many options to chose from. 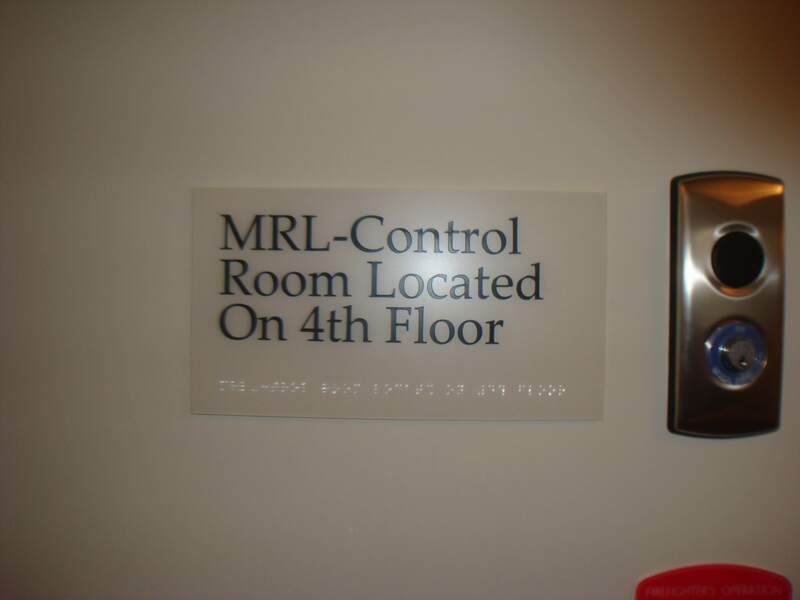 Custom signs are our specialty. 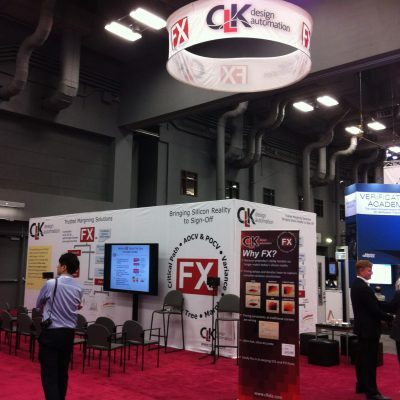 Are you a General Contractor or Architect looking for a Bid on a large scale project? 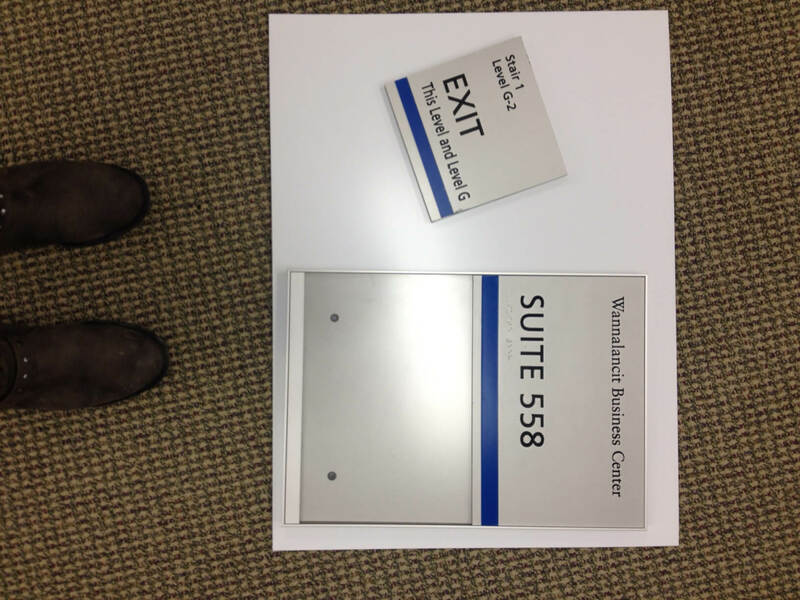 Or Building Owner looking to upgrade your building and ADA signs? 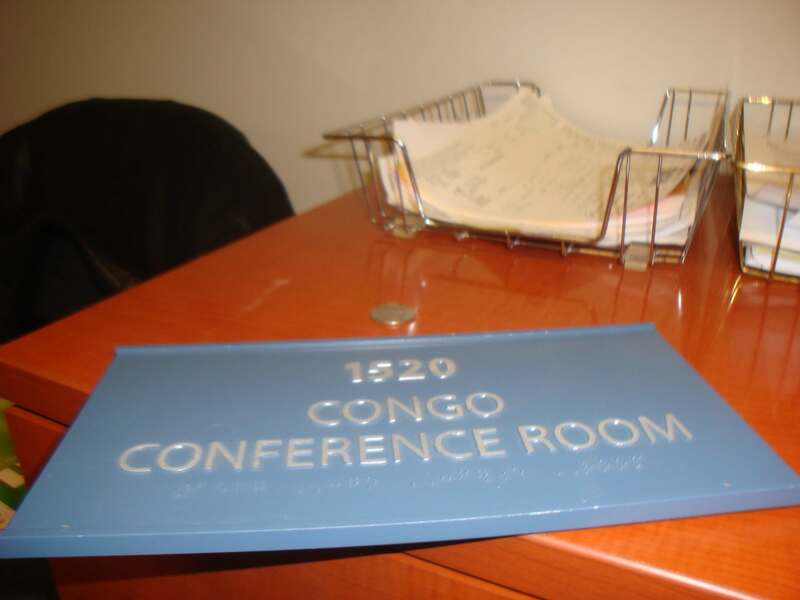 We will gladly provide you with designs to match your interior decor and provide you with a custom Sign Program and Bid. 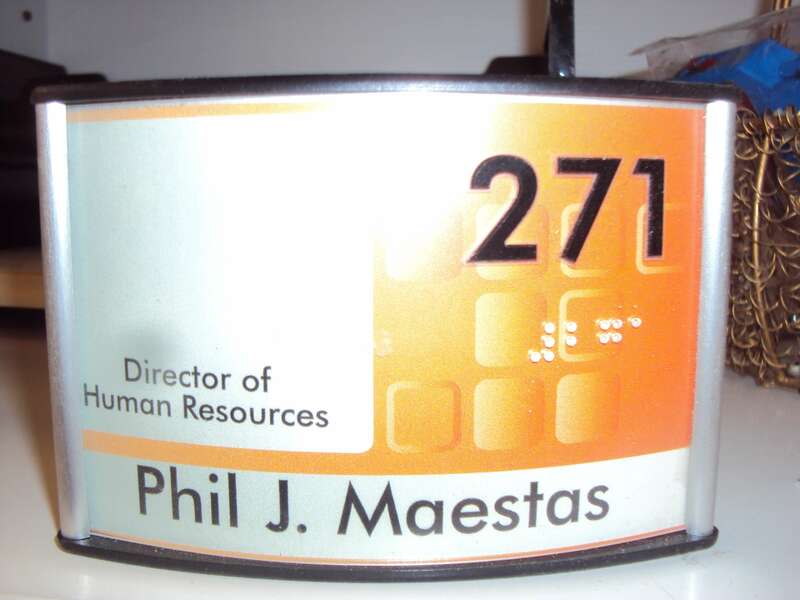 Call today 978-250-9890 or Toll Free 1-877-SIGN123 for information or email your Bid Package to us at ann@signs123.net. Add features such as full color graphics, shapes, frames and attachment method. Choose any additional features such as slide in windows, Available/In Use sliders, and more. 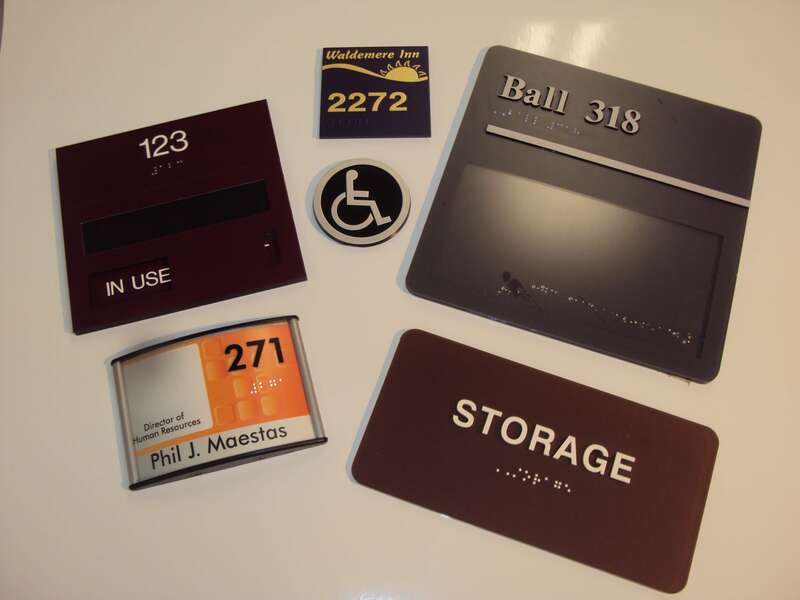 Complete systems from top suppliers including Room Signs, Door Signs, Directional Signs and more!